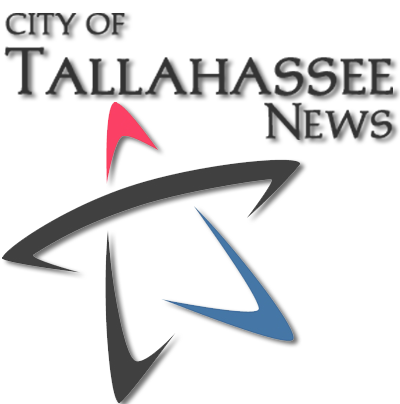 The City of Tallahassee is hosting the Sustainable YOU Conference Tuesday and Wednesday at FSU’s Turnbull Conference Center. Speakers will give advice on preservation, neighborhood improvement and tiny houses. You can learn more and register at Talgov.com.